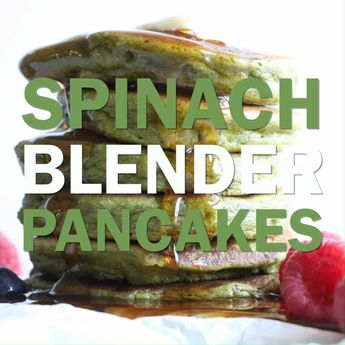 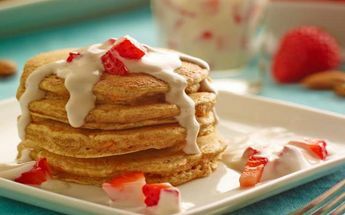 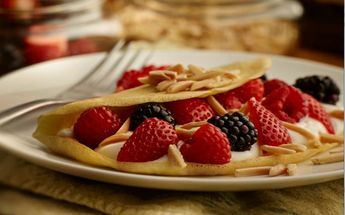 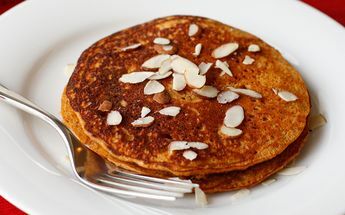 Start your morning off right with nutritious and delicious spinach blender pancakes made with almond milk. 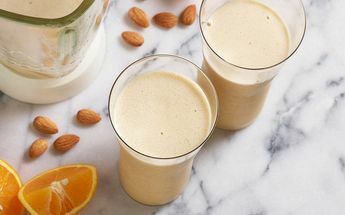 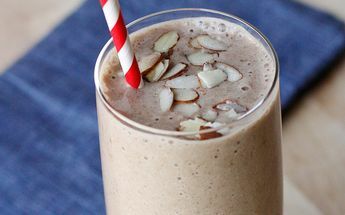 Dive into this uber-delicious and 100% vegan milkshake made with almond milk. 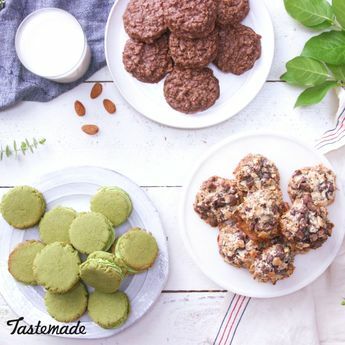 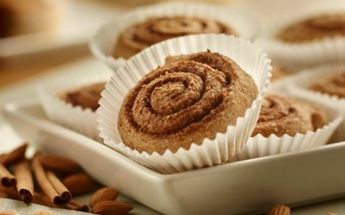 These almond milk cookies are easy, sweet, and delicious. 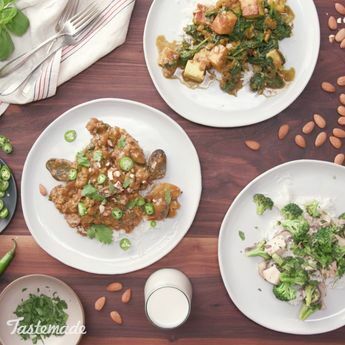 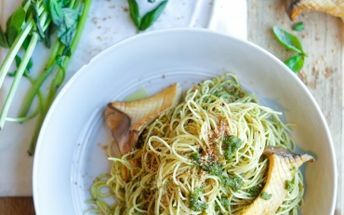 Almond milk is the secret ingredient that keeps these dinner entrees light and fresh. 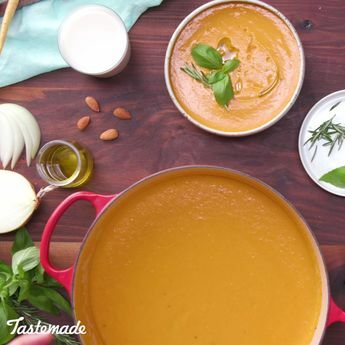 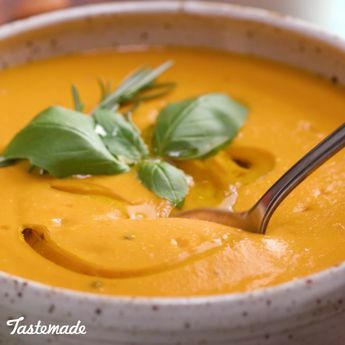 This rich and creamy Almond Milk Roasted Carrot Soup is full of flavor. 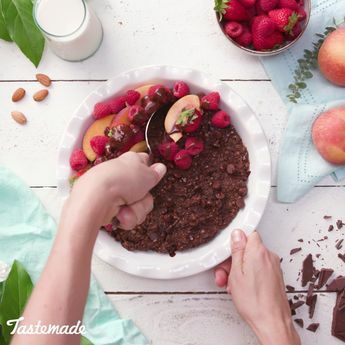 Enjoy brownies for breakfast with this Brownie Batter Breakfast Bake made with almond milk. 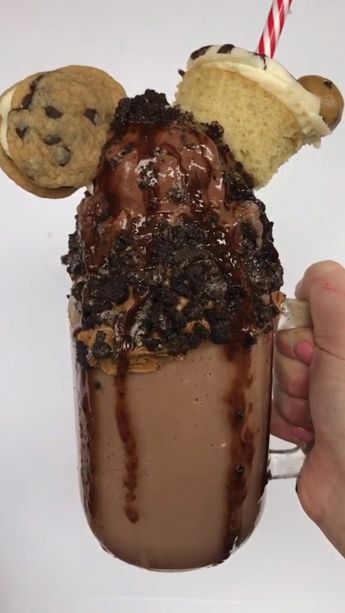 It’s hard to want the bad stuff when you’ve filled up on the good stuff. 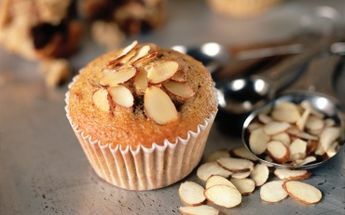 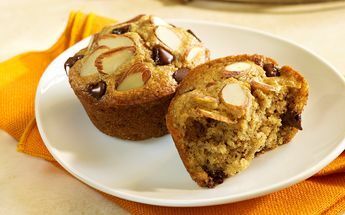 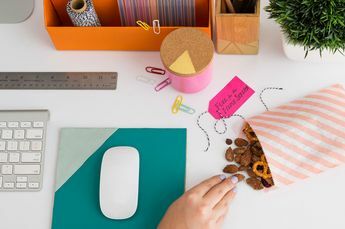 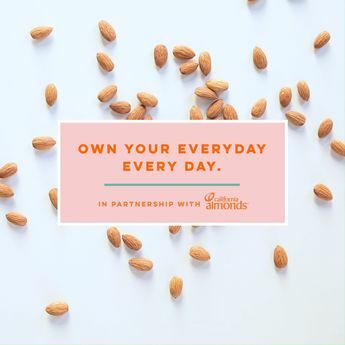 Almonds are the best choice for a healthy snack. 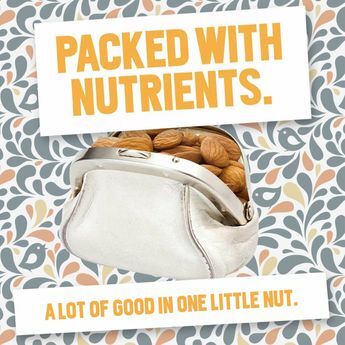 Packed with 6g of protein (per 100g) they’re a burst of energy to get you through your day. Almonds are the easiest snack choice when you’re on the go. 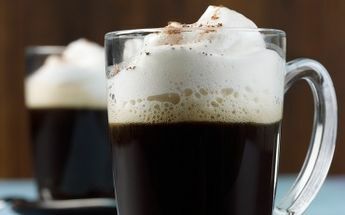 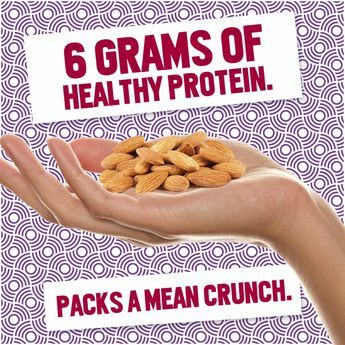 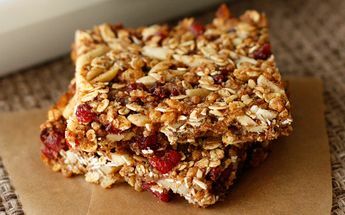 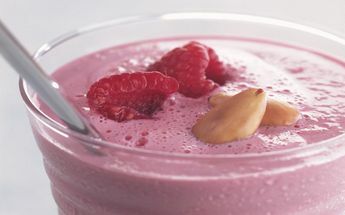 With 6g of protein (per 100g) they’re perfect for work time to workout time to nighttime, any day of the week. 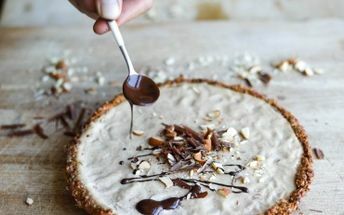 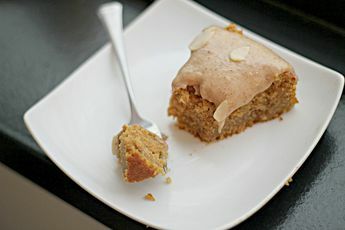 This No Bake Almond Cheesecake from Dan Churchill is simple and delicious.